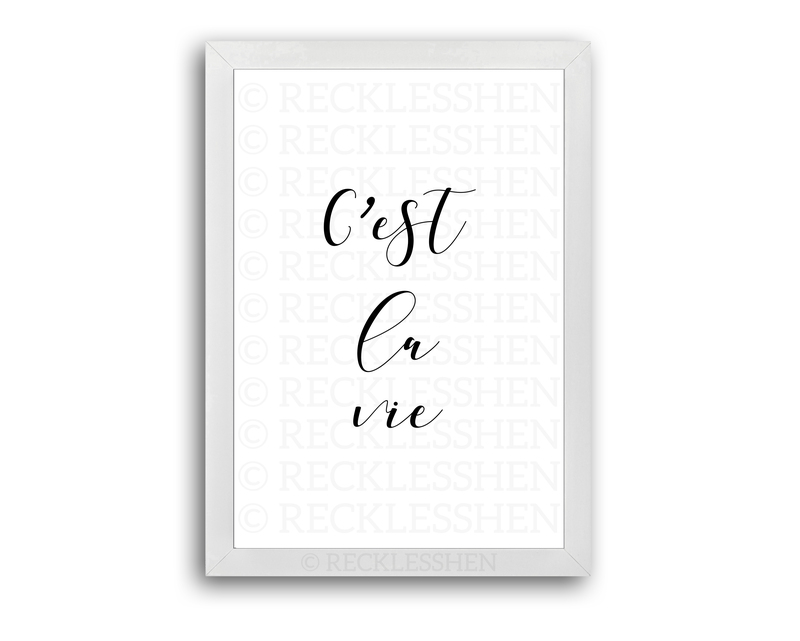 ‘C’est La Vie’ – A4 size. 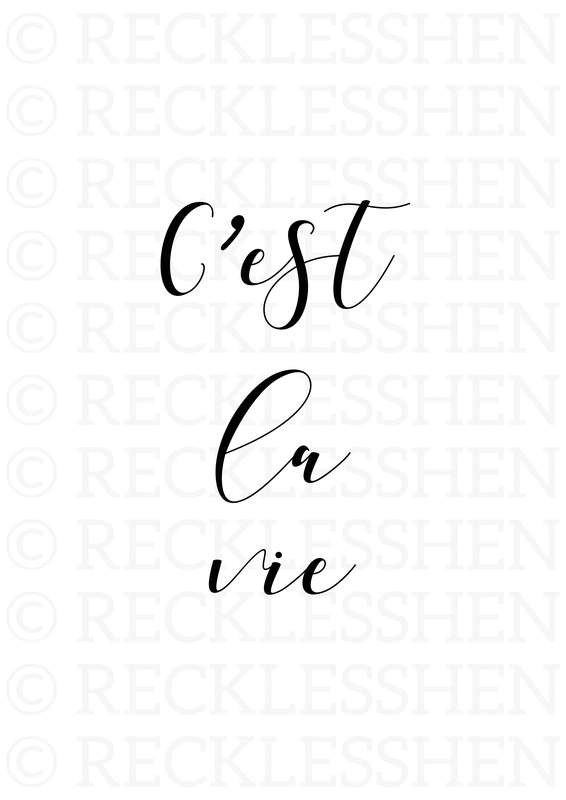 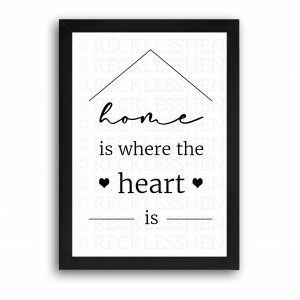 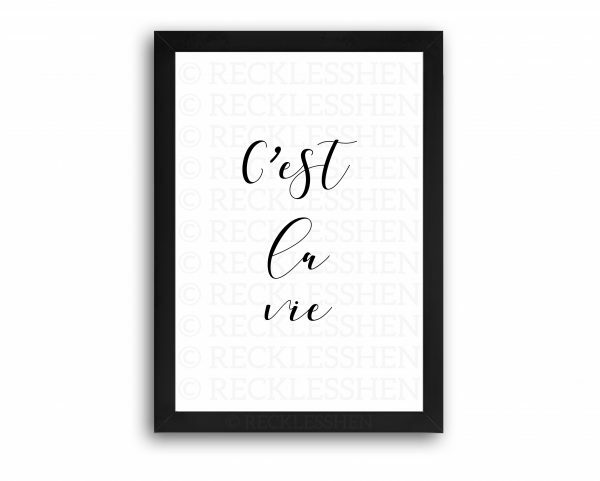 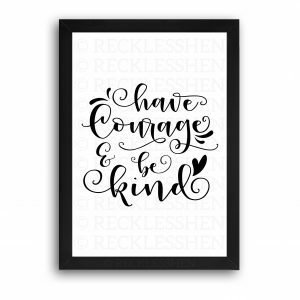 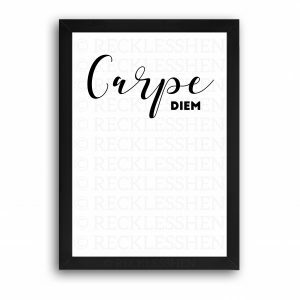 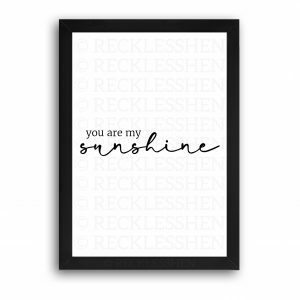 This gorgeous wall art features the words ‘C’est La Vie’ in a black text on a white background. This is an A4 print on 220gsm card.